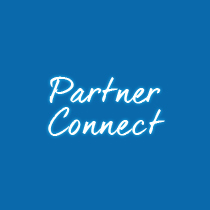 Are you a FAITH partner? 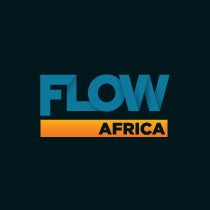 Launched in March 2017, Flow TV Africa is broadcasted on Kwese Channel 825. 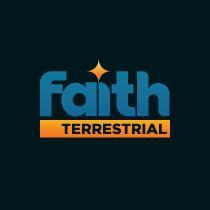 Faith Terrestrial, formely known as TBN East Cape (TBN Africa), is a pioneered Christian television on the continent of Africa, and has been broadcasting since 7 December 1989. 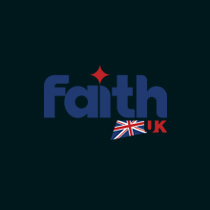 Faith UK (previously Flow TV UK) was launched on the Sky platform, occupying now channel 594, as well as free-to-air (FTA) on Astra 2 covering parts of Europe. It's content encourages and uplifts the lives of its viewers through international and local shows. 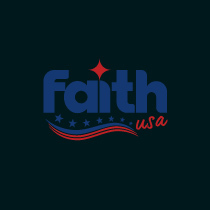 Faith USA was launched on 6 July 2017, and currently broadcasts on 12 stations throughout the USA. 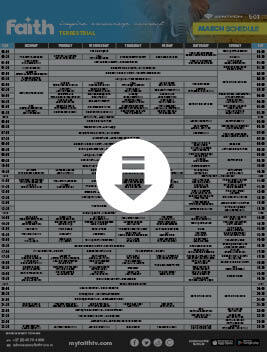 For an updated list of transmitters please visit the website. 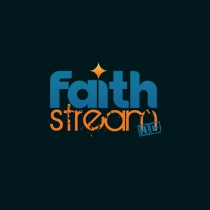 FAITH BROADCASTING NETWORK is a family of premier Christian television channels bringing the gospel of Jesus Christ to homes on the African continent and beyond. 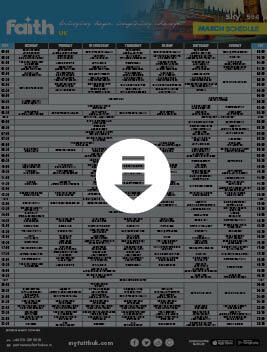 Terrestrially on FaithUSA, GOtv and FlowAfrica. Since its inception in May 2002 FAITH BROADCASTING NETWORK has grown to approximately 264 million viewers worldwide. A state-of-the-art FCC facilities broadcasts the signal from East London, South Africa, as well as Miami FL in the USA. 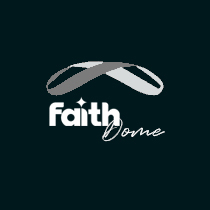 The name FAITH BROADCASTING NETWORK personifies its core ethos and underscores the channels’ commitment to being a relevant voice in society. 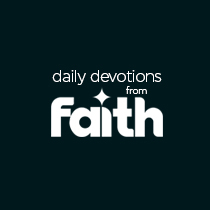 In a society that is often rocked by various political, criminal and environmental calamities, a solid faith in an unchanging God proves to be a great comfort. 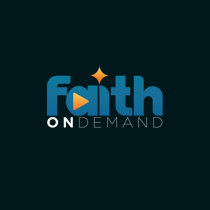 Faith, in essence, is a message of hope, and this message of hope is reflected in the programming offered daily on FAITH BROADCASTING NETWORK. 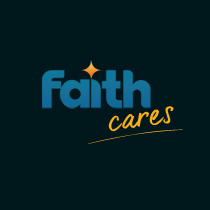 FAITH BROADCASTING NETWORK has a loyal viewership, many of which are partners to the work that it represents, and together present a relevant message to the world. Interested in broadcasting with us? 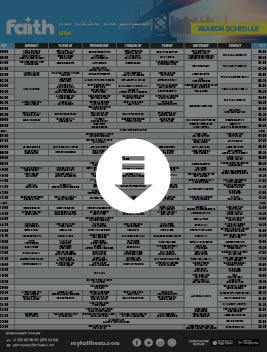 We offer efficient, affordable advertising rates for all our channels. Please contact us for further information. Faith Broadcasting Network and all its associated platforms offer morally sound and wholesome family viewing. 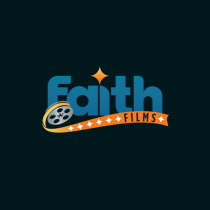 Faith Broadcasting Network offers exciting viewing solutions tailored for every member of the family with premiere, quality programming that is screened and approved for family viewing. For more information please email contentmanager@myfaithtv.com. I have been delivered from a terrible headache. As the man of god was preaching I was overtaken with the preaching the pain that I had disappeared instantly. And when they were sing, "Oh the blood of Jesus it washes whiter than snow"
Today while I was sitting in my lounge watching this channel I had a pain on my neck and left shoulder while the pastor was preaching the pain was gone out of my body I am feeling good it's the first time I've watched tv so long.i can say thank you Jesus. When you were praying I felt healing in my right knee which I never bend down after many years of my knee operation, I can now bend and stand up without holding on things. I praise the lord for healing me all glory to God. I am really getting bless by the word of God from you, thanks a lot, God bless so much. I watched the program yesterday from Nigeria and was really blessed. I felt the touch of God, when the women ministers impartation was on going. Thanks for faith on fire. It has changed my thinking RADICALLY, and thinking was always my barrier to faith. I was watching Apostle Maldonado on TV and I received my healing from pains in my stomach at my liver area, and in my head. I am encouraged because I know that Jehovah cares about me no matter the situation. So I thank and praise Jehovah for all the breakthroughs he has given me. My name is Benjamin Onawo Samuel, from Nigeria. Cheers. I experienced God like never before during Pst. Jacques Van Der ministrations on myfaithtv this morning Sunday 25th June 2017. God indeed reset my age. Glory be to God. It has really helped my growth spiritually and I would like you all to include me in your prayers for faith growth. I had inflamation pains in my whole body for several weeks. On 20 June 2017 I called for prayer. Someone prayed for me and all the pains disappeared. I am so greatful to God. 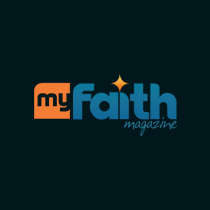 My Faith TV made my mentality about the life of a believer to change concerning my response to things that happen and also open my inner eyes to see the secret wisdom of the SON of God, JESUS CHRIST. May God bless the ministry. The programmes on Faith TV are very inspiring; testimonies and preaching very educative. Thank you and God. Bless you and open other avenues for Gods work worldwide, Amen. Faith TV blesses me and my family so much! We love the programs and are blessed by the wonderful power-packed programming. We are glad to be partners of this ministry. We pray that God will bless us with more finances so that we can sow more and more to this ministry. I have been watching faith TV for a while now my favourite being Living Life with apostle Theo and pastor Angus', Grassroots programme. I have this burning desire to have a show that celebrate what God has done in peoples lives. Faith TV has helped me so'ooo much. 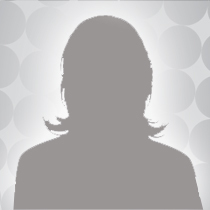 I have experienced a personal encounter with God through the messages and prayers. My faith has grown. And am firmly strong in God. I was blessed with the launch of 50 days of prayer. God bless you richly . Last year in may I watched a teaching by one of your pastors/guests regarding tithes and offerings and how God fulfills his promises.I was particularly touched by teaching from Amos 9:13 in which God blesses someone before they have given their pledge. I had pressing circumstances at the time regarding finding a new place to live in. I purposed in my heart to pay a tithe to my church and and offering to river ministries. The next week at work I was told I would receive a 13th cheque that pay day although it was not in my original contract. I dutifully paid my tithe and offering and to this day I have the notes from your teaching. Thank you and God. Bless you. I was very pleased to view the opening of My Faith TV, because there would be more local content. In November last year I came across JGLM.org ministries with Curry Blake and am changing many of my views concerning what I learnt in the past about the Word. I find that Rev Blake does no 'perform' to bring about the Word, but says we need to read the Bible and take God at His Word. Keep up the good work. YOur in Jesus. Thank you so very much for bringing Curry Blake to us through your TV channel. What an absolute blessing to hear the truth made so plain and easy to understand. Unfortunately for the second week running the program that should have aired on the Thursday was skipped and we saw the Question & testimony program for Friday, and again the next day. So sad we missed the "New creation" conclusion! Thanks for your patience. Your programme is a massive blessing to me, my weekly fuel tank! Keep it going! I'm watching in my home in Eston in the KZN Midlands. The farm is looking incredible after the spring rains!! I'm believing for major breakthroughs and prayers answered in 2017! Faith TV has helped my spiritual walk. Giving me the confidence that I need to reference God always and stay grateful to Him. I love watching Faith broadcasting, I watch everyday, but enjoy Sundays. My dream is to come to the church one day. The presence of God is in this place, and I believe in my life. God bless. I have truly enjoyed this channel, but I do not like that they just changed Crespo Dollar now to 6 in the morning, and Joseph Prince to late in the afternoon without consulting with the viewers. Feel free to contact us using the contact details given, if you have any questions about our channels or services. 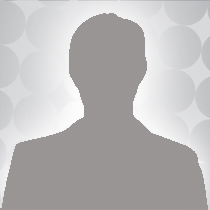 We want to thank all the people who have decided to partner with this network. Thank you so much! 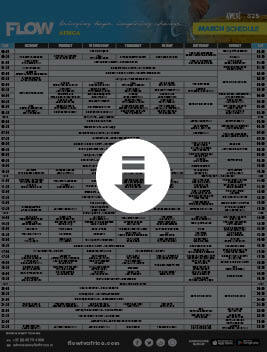 WHICH DIVISION WOULD YOU LIKE TO SOW INTO?